Hitting all the right notes this week is Australian production duo L’Tric, who have just had their latest work released through Ultra Music. 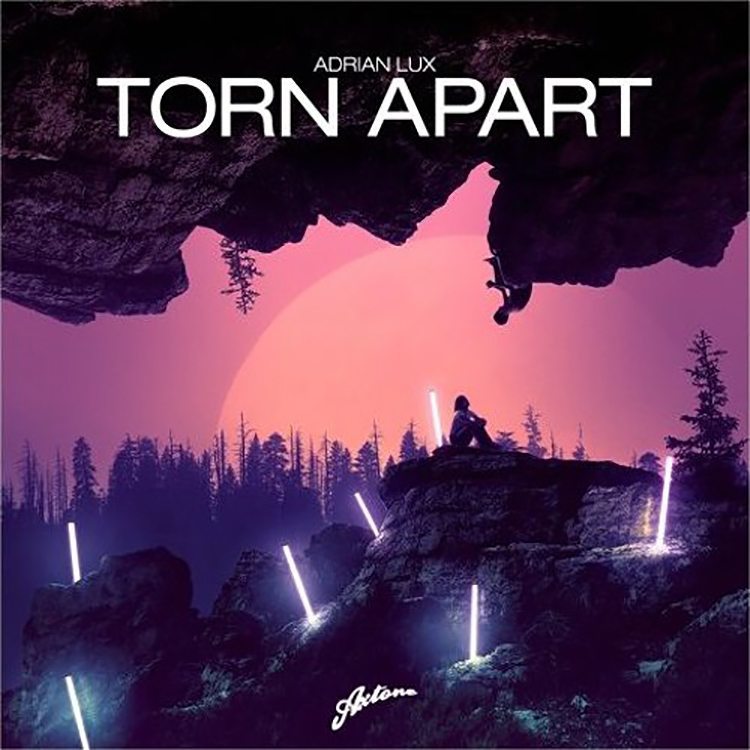 This one is a remix, and they have chosen to put their own style and sound around “Torn Apart”, the huge single from Adrian Lux. There is something so feelgood about this edit from start to finish, and it totally embodies the sun-soaked deep house vibes that fans are picking up on right now. With floor-ready riffs and chords, a softly grooving bass line and that euphoric melody, we can’t get enough. Grab a copy of this one here.